Oven temperature profiling on a regular basis can help ensure that a quality product is consistently produced. Profiling enables users to optimize their process, prove process control, and make corrections to a process when required. The LogMaster oven temperature recorders are thermally insulated to withstand extreme temperatures. This, along with the stainless steel enclosure, allows the device to be used in applications such as powder coating cure ovens, wet coating cure ovens, batch ovens, and conveyor ovens. The external thermocouple probes provide accurate temperature measurements with fast response times. The LogMaster user-friendly software easily downloads the data to a computer, where the readings may be displayed in degrees of Celsius, Fahrenheit, Kelvin, or Rankine. The software allows the user to view all data points, and even a summary of the data being viewed for calculations such as Mean Kinetic Temperature. If additional analysis of the data is needed, the data can be easily exported to MS Excel® by the simple click of a button. The ThermoVault is a single channel oven temperature recorder. It has the ability to record up to 16,383 temperature measurements. The QuadThermoVault is a four channel oven temperature recorder with the ability to record up to 26,214 temperature measurements per channel. 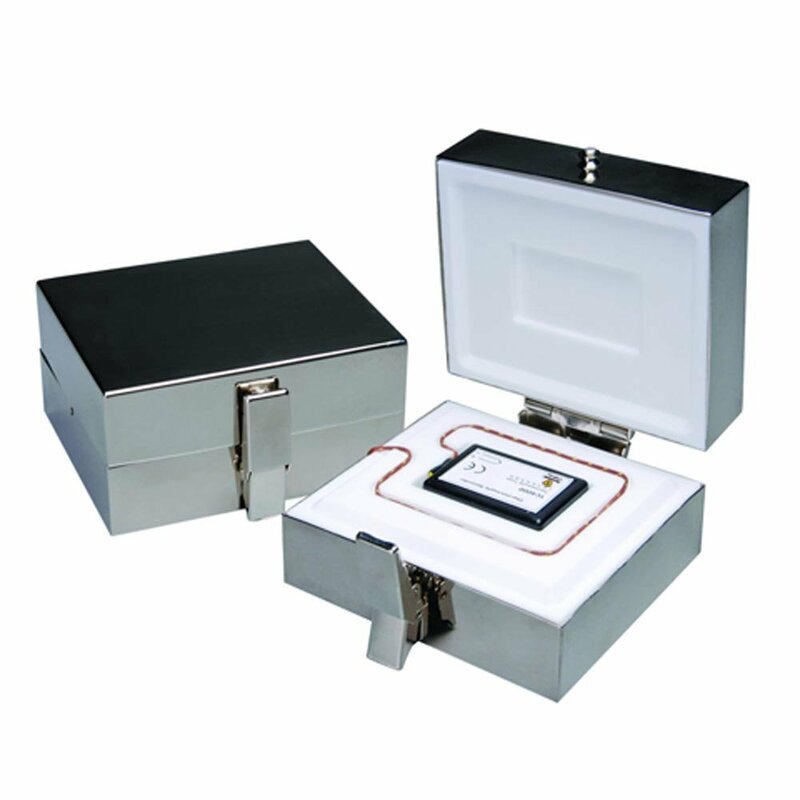 Both devices are easily removable from their insulated enclosures, which makes setup and data retrieval straightforward.